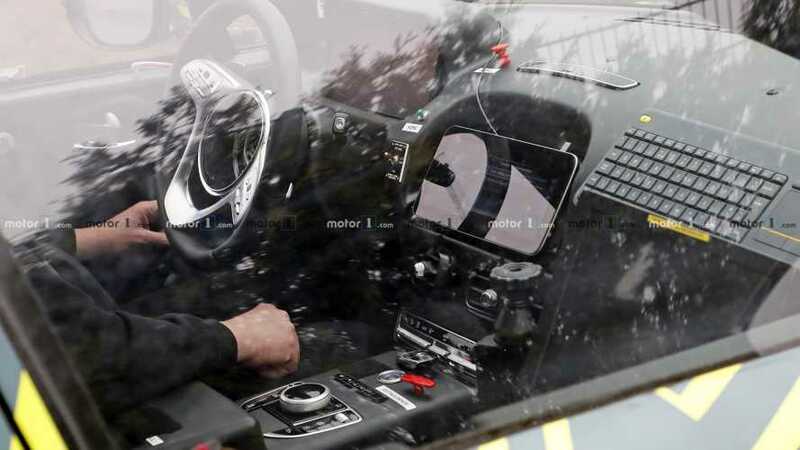 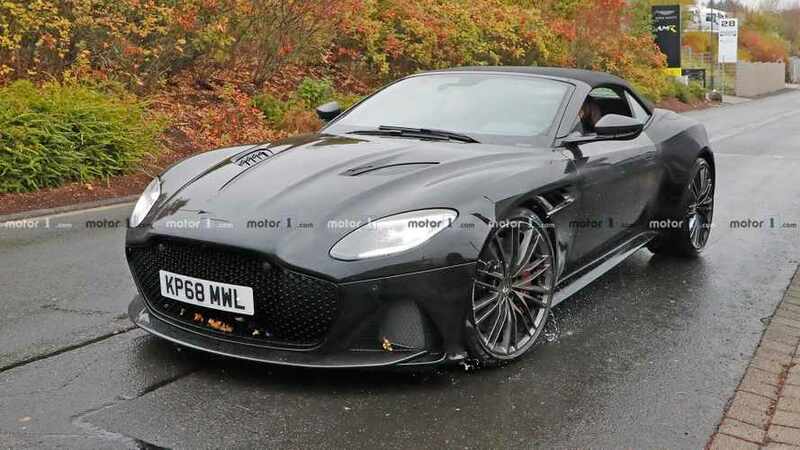 The convertible DBS Superleggera should be identical to the hardtop other than the ability to open the roof. 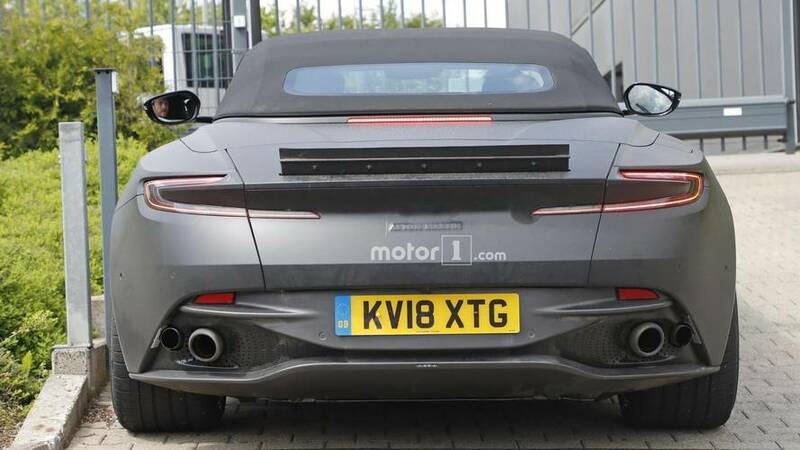 The only sign that this is something special is at the back. 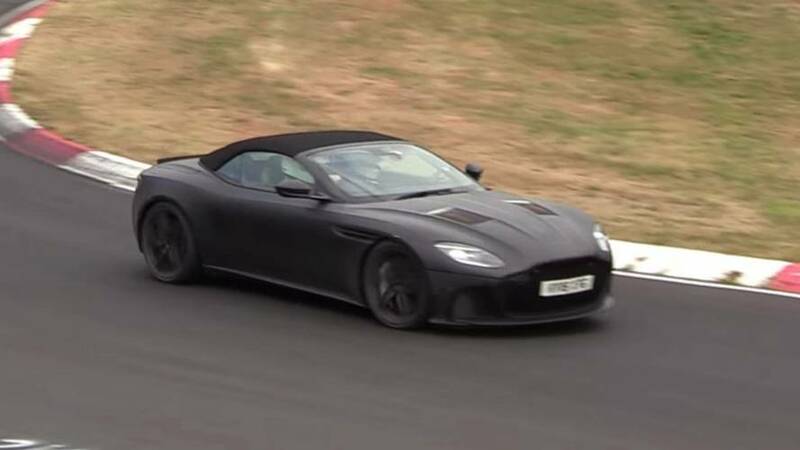 The DBS is supposed to debut in the second quarter of 2018 – and time is running out. 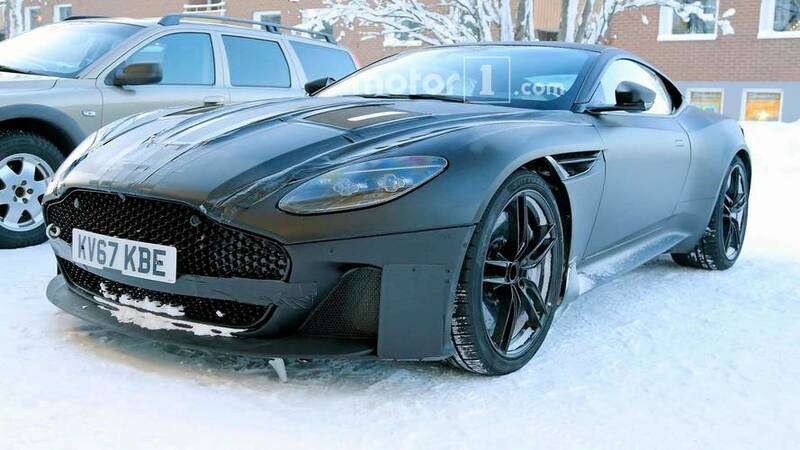 Key specs: 4 doors, naturally aspirated V12, 592 horsepower, 210 miles per hour. 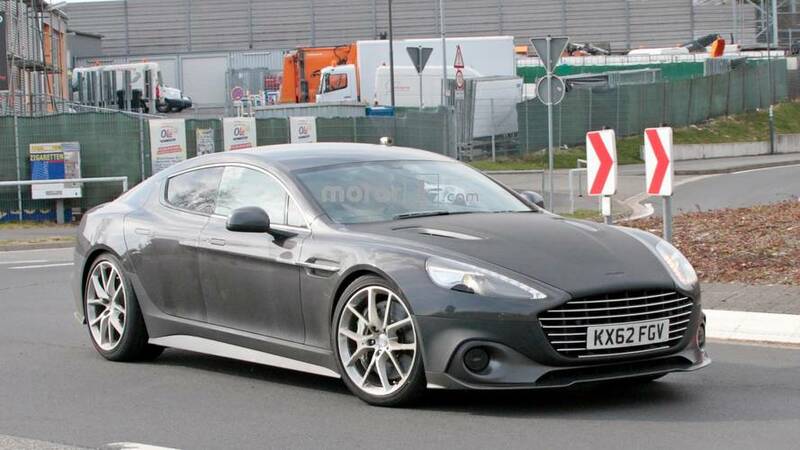 This four-door should rocket around the track. 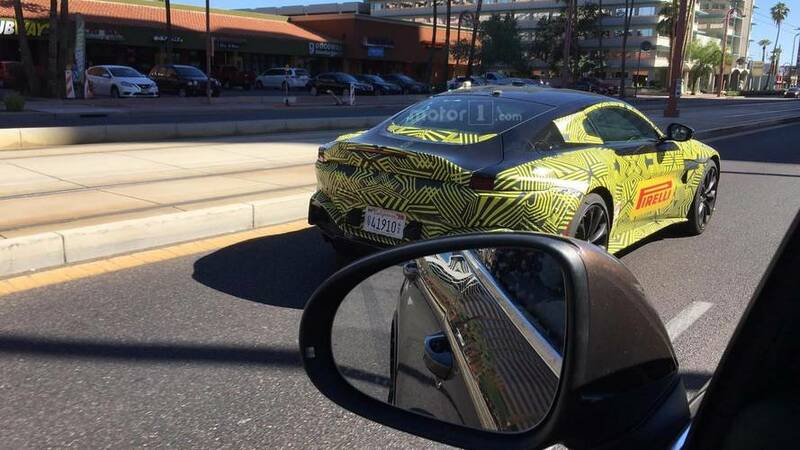 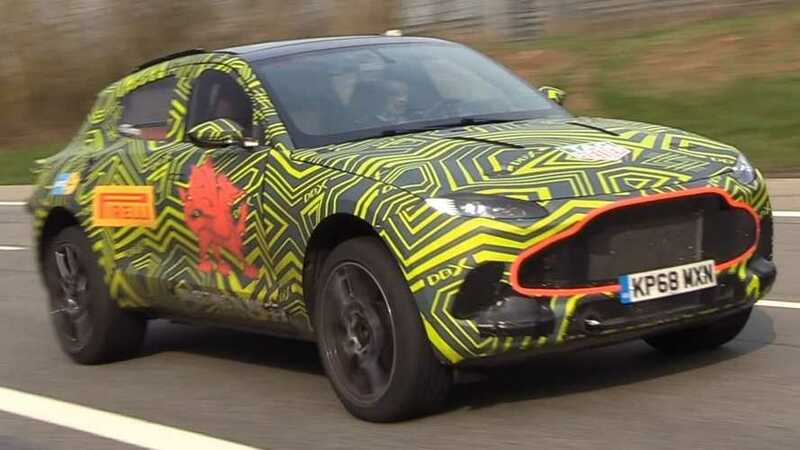 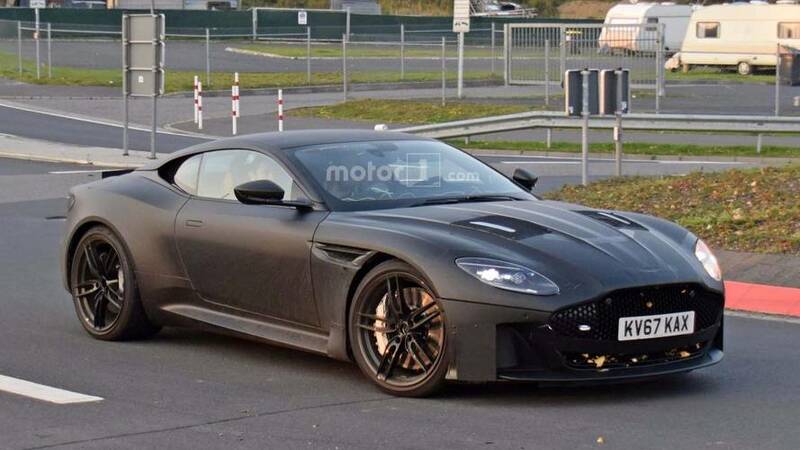 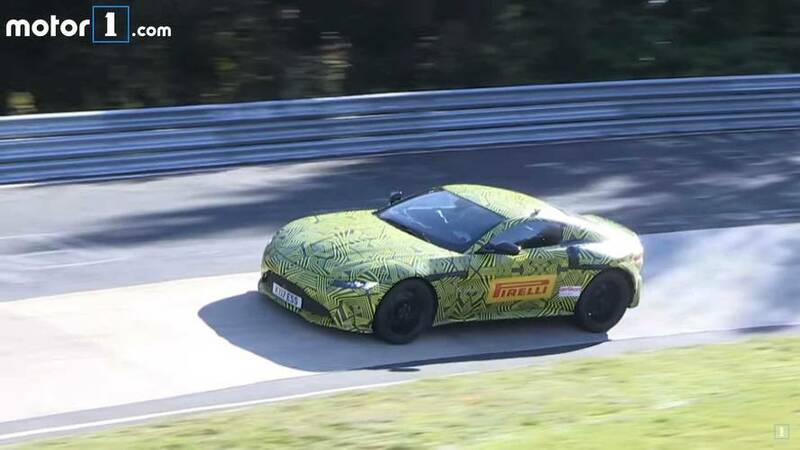 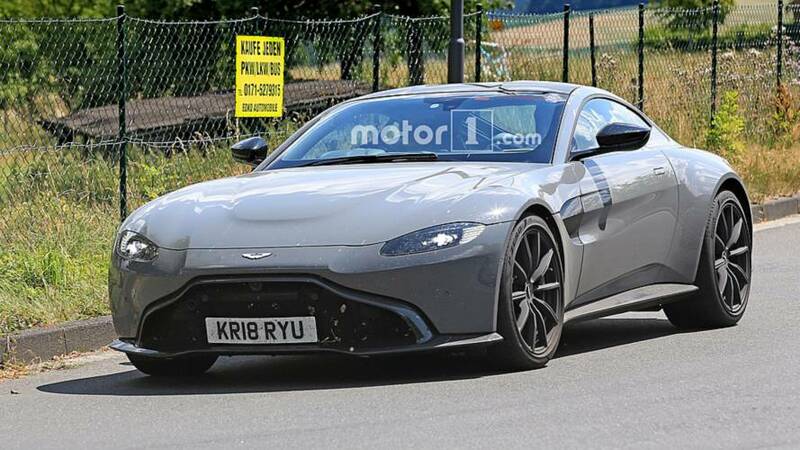 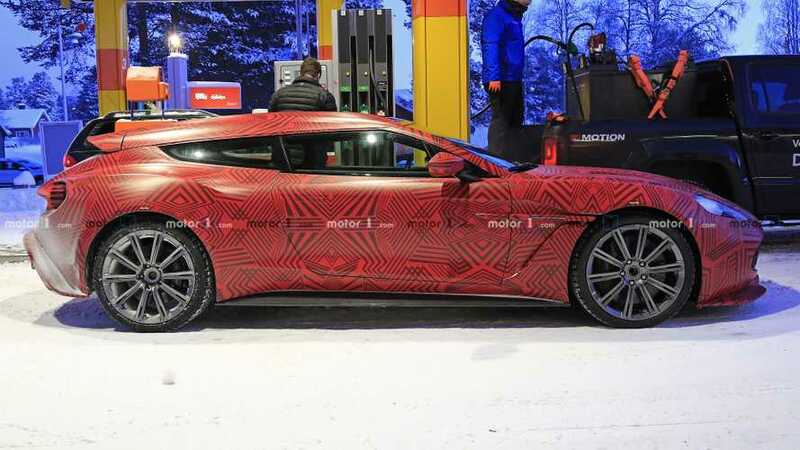 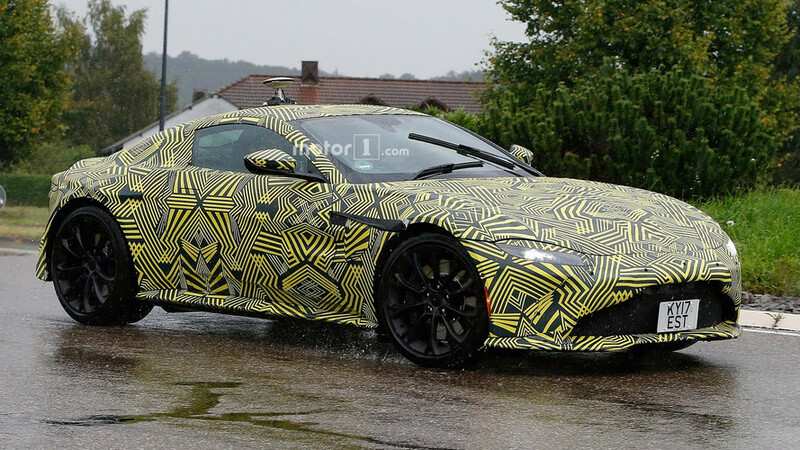 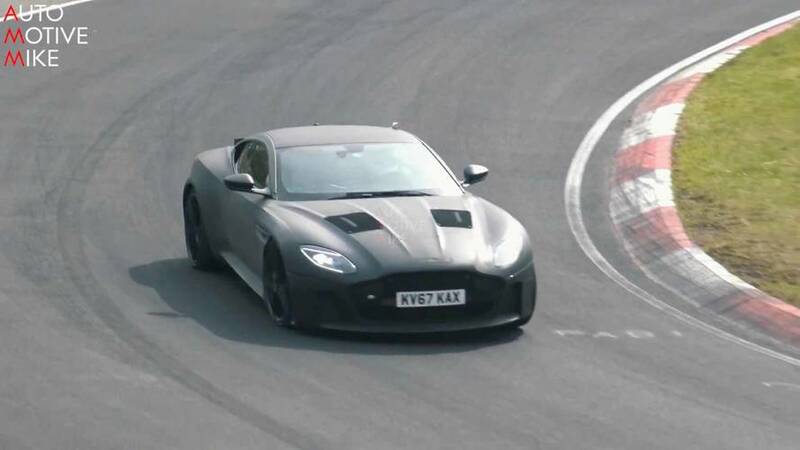 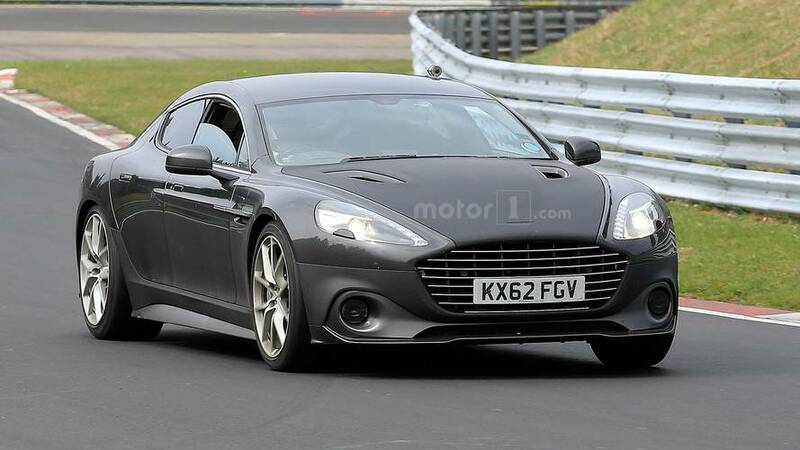 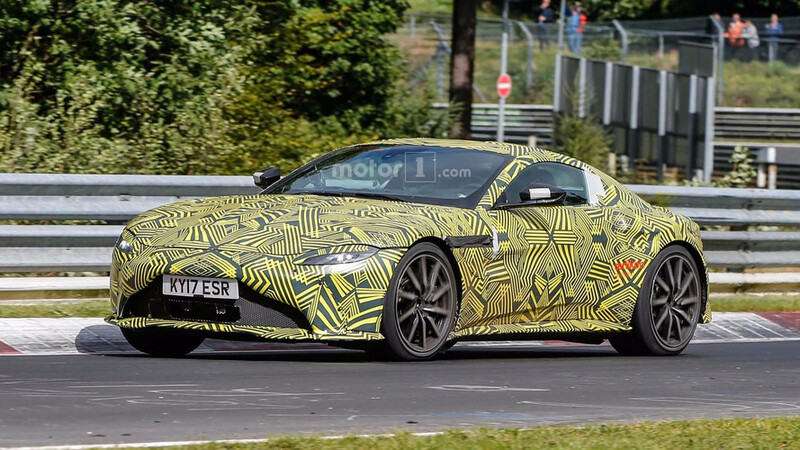 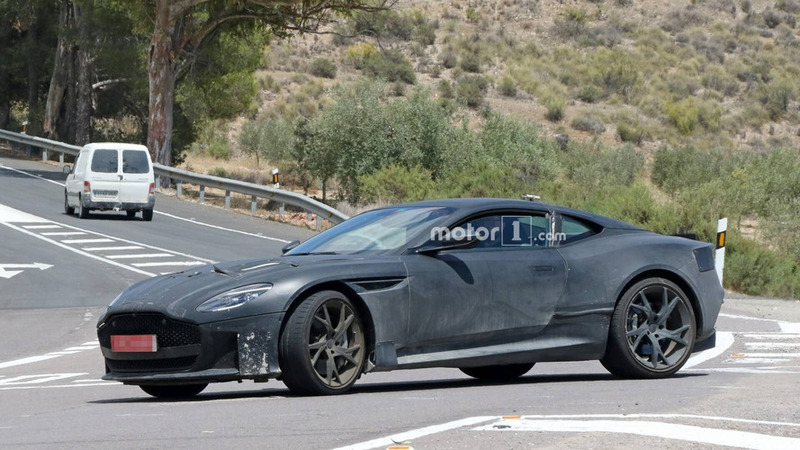 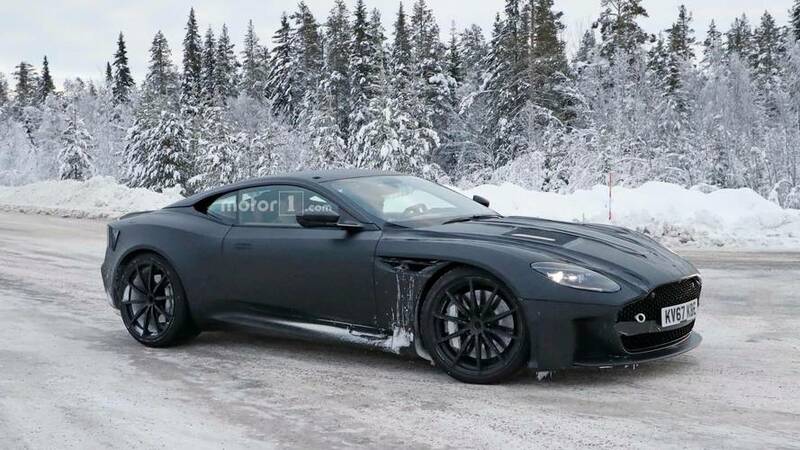 James Bond's DB10 is morphing into a production car as the new Vantage.